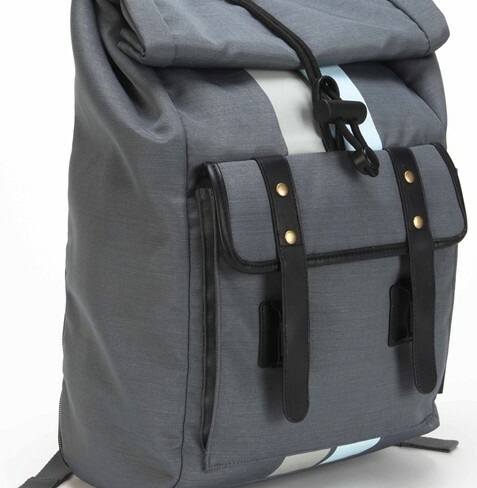 Targus introduces the Geo collection which includes a roll top backpack, the conventional backpack, the messenger and slim case. 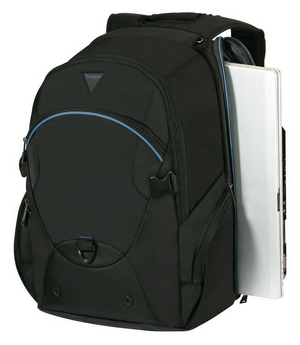 The Targus T-1211 collection has a wealth of features to carry your hardware with you. Four new products in the CityLite II collection targeted at laptop users.